Inbound marketing is revolutionising the way businesses automate and streamline their sales and marketing process. We've proven that by using HubSpot and our own growth marketing processes, businesses can quickly transform into sales and marketing machines. Hubspot’s software is designed around helping you to attract visitors and convert more of those visitors into leads and then clients. It fits perfectly with Emedia Creative's digital marketing and creative projects we produce for our clients. Essentially, Hubspot pulls all aspects of inbound marketing into one easy to use yet powerful platform. Emails, SEO, marketing automation, landing pages, analytics, social media, blogging and the process to follow-up on new marketing opportunities are all covered by this innovative software and nurtured automatically using AI technology. We started using the software over three years ago and in that time we've seen first hand the spectacular impact it has on sales and marketing. We are convinced that every business will need this technology to survive and remain competitive moving forward. 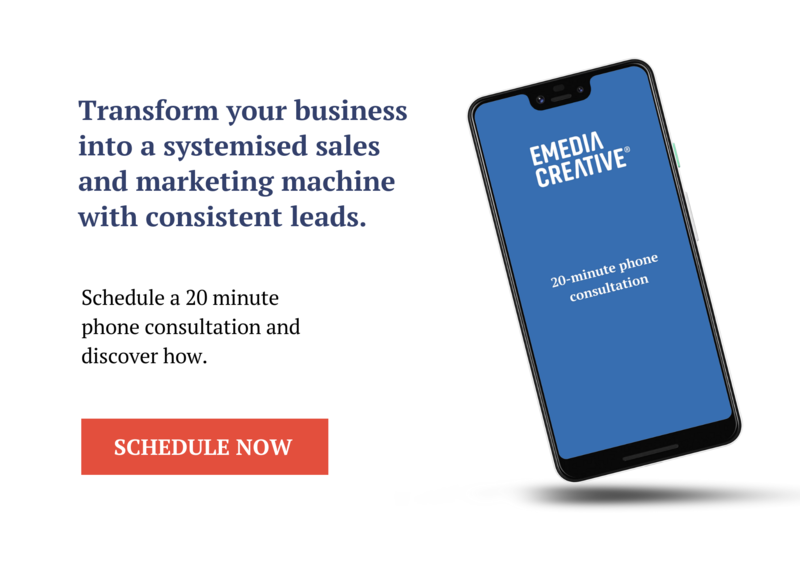 Its ability to systemise the sales process and ensure that all leads and enquiries are given the personalised attention they need and gives you a powerful advantage with the ability to dominate your industry. 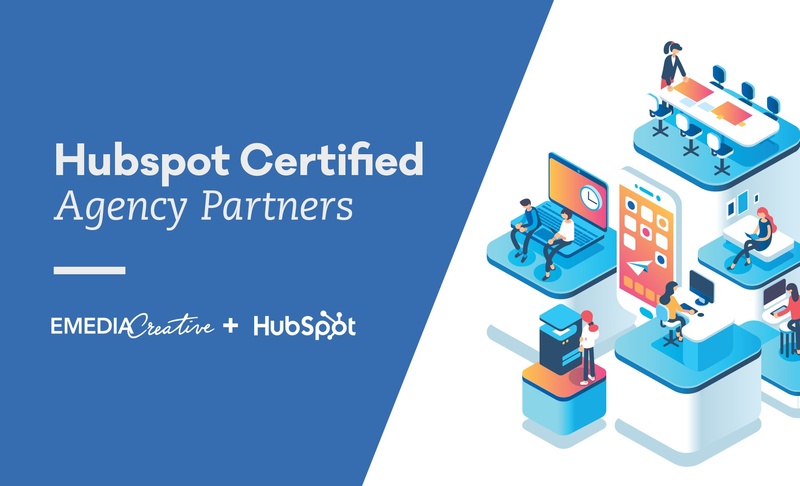 "A 5% improvement in client retention leads to at least 25% increase in revenue"
Don’t get left behind in the digital age, learn more about how HubSpot helps businesses reach their goals and growth revenues today. Arrange a brief introductory call with Paul Graham our Digital Director here or Joe Accurso, Director here. Driven by creativity and numbers, Joe has a unique ability to provide creative services that not only look good but also achieve sales growth for clients. Partnering with business owners and Marketing Managers for the last 27 years’, Joe has been on a quest to test, measure and learn to create constant and never-ending improvement.